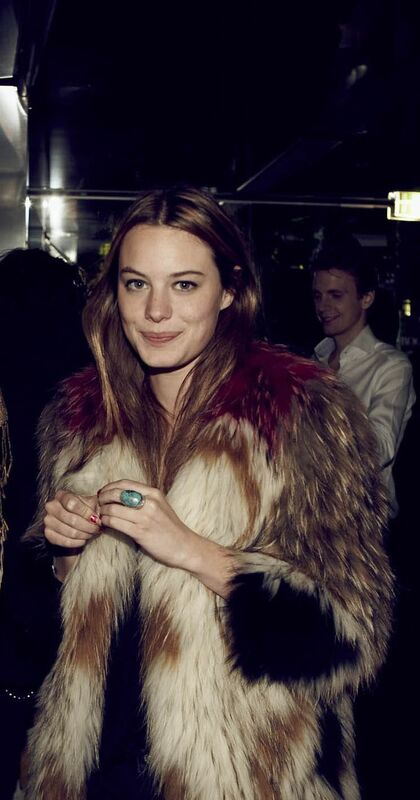 Camille Rowe, French-American actress and model mixes the classic nonchalant French style with the cool and a little messy American style. Think Erin Wasson meets Jane Birkin. I love all her fur jackets, especially the multi color Isabel Marant one which is probably my single most favorite fur coat of all times!